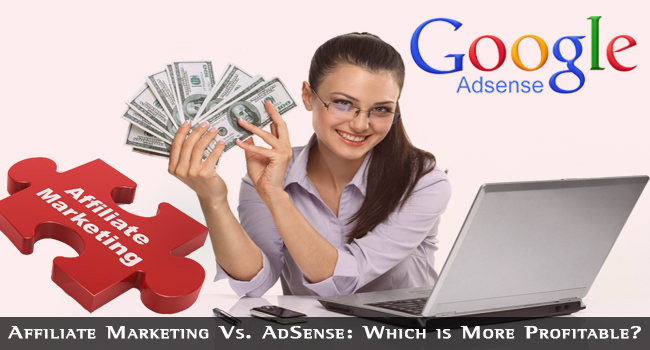 BloggingTips.Guru Blogging Affiliate Marketing Vs. AdSense: Which is More Profitable? The affiliate marketing vs. AdSense issue is mainly pertinent for those starting out in internet marketing, or those running a blog and are wondering how to use it to make some cash. 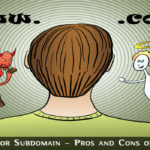 There are pros and cons for each of these quite different ways of monetizing a blog or website. Each of these has its proponents and detractors, so let’s have a look at both and perhaps you can make your own mind up on this issue. When you check out a Google search engine results page, you will see the organic search results on the left and adverts to the right. 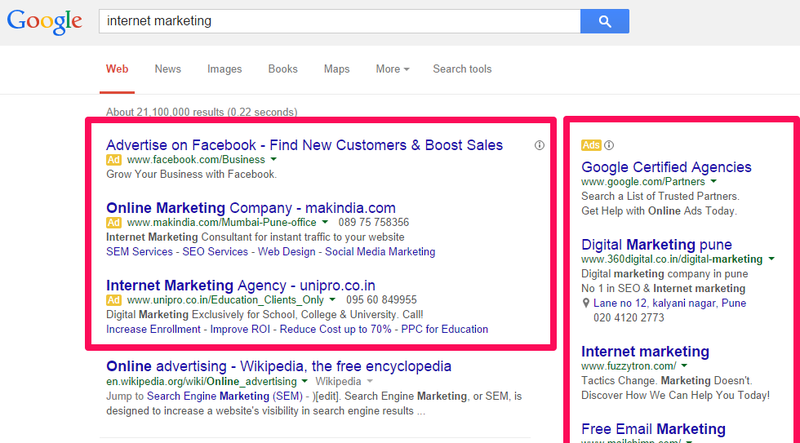 Google adverts also appear immediately above the search results, labeled ‘Sponsored’. These adverts are what Google refers to as its AdWords program: pay-per-click (PPC) adverts, where advertisers pay for every click made on the advert. They are listed in order of how much the advertiser offers to pay Google for the click – the more you are willing to pay, the closer to the top of Page #1 of the SERPs your ad will appear. You apply for AdSense, stating the sites on which you want to publish the adverts. If approved, Google allows you to publish ad blocks on your site. These are blocks of one or more adverts: you will likely have seen these on other sites. You can choose how many adverts you want to publish and where you publish them. Google then visits the web pages containing your AdSense blocks, and uses semantic analysis (similar to its LSI algorithm) to establish the theme of your page. It then publishes adverts in these blocks from its AdWords program that it believes relates to your webpage or blog post/page. Advertisers pay for clicks on their adverts optimized for specific keywords, ranging from 1 cent to over $50 for each click according to competition for the keyword. Highest bidder gets top listing and so on down. When a visitor to your site clicks on one of these ads, your account is credited with 68% of the click cost. Affiliate marketing involves selling products belonging to other people for a commission. It’s a bit like being an online Avon or Amway agent, but you can sell any product offered for affiliate commissions. Popular sources of affiliate products include ClickBank, Commission Junction, Amazon, Maxbounty and JVZoo. To become involved in affiliate marketing you should join a program – try ClickBank to begin with if you are new to affiliate marketing – then advertise products on your website or blog including your affiliate reference in the sales link. Your affiliate program explains how to do this, and most will provide graphics and promotional material to help you sell. Affiliate marketing is most profitable if you generate your own emailing list using an autoresponder. This involves some initial expenditure, but the rewards of creating a list can make the work well worthwhile. By communicating with your list and providing useful information on your niche you can gain their trust. List members will then be more likely to listen when you recommend certain products to them. Affiliate Marketing Vs AdSense: Which is More Profitable? A lot depends on the amount of work you are prepared to do. If none, then AdSense will be better. If lots, then you will make more money using affiliate marketing. In between these two? Here are the pros and cons of each. You can use AdSense if the topic of your web page has no related affiliate products you can sell. It is passive income. You do not have to interact with customers or to create emailing lists. Just set up the ads and there is no real need to keep it updated with fresh content. You can go on to create other pages for AdSense. It is very easy to create multiple web pages with AdSense: lots of pages generating small amounts can quickly add up. If you do update or change your content, the ads will change to reflect the new content after Google bot’s next visit. You earn very little per page unless you promote it online. Your income depends on search engines finding your pages. Google can change its policies any time, and your income could suddenly disappear. It is very easy to fall foul of Google’s Terms of Service and have your AdSense account suspended. This means terminated, because the huge majority are terminated for life. Competitors can bomb your pages with clicks which Google will regard as suspicious clicking activity – this results in termination of your account. Almost nobody gets their account reinstated. AdSense income is not suitable as a long-term business solution. You should focus on building a business that has the opportunity for genuine growth, no dependant only on Google for its existence. You can create a niche website or blog, and focus on selling products related to a niche or theme you know a lot about. Affiliate marketing can be a longer term business model that can offer a regular stream of income for many years. When you build your list you have a business asset that will pay dividends for many years as it grows. Income per sell is significantly higher than the income per AdSense click. You know exactly how much you make per sell – unlike AdSense when your ads can change from $10/click to 10c/click overnight at Google’s whim. Income planning is easier. You can set up pre sales pages to persuade visitors to purchase your products. You can pay for clicks if you wish, or use cheaper PPC programs to advertise rather than Google AdWords. It is time-consuming. You must spend time writing promotional material, generating emailing lists and seeking out new products to sell. Some affiliate programs apply strict eligibility rules, such as a minimum traffic requirement or for your website to pass scrutiny for relevance to the product being marketed. Other than that, there are no genuine reasons why you should not use affiliate marketing as a monetizing strategy for your blog. Sure, it can sometimes be hard work, but where do you make money without spending time on it? So, affiliate marketing vs. AdSense: which is more profitable? Both are profitable if applied correctly, but generally, affiliate marketing is best if you want to build a long-term business online. AdSense is good if you want to make some residual cash from your website or blog. It is not a full-time business model, and many who try to make it so went too far and lost their accounts forever. That is not a good basis for running a business. However, you can apply both on the same blog. 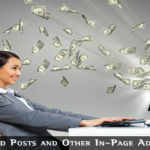 By using AdSense blocks within blog posts or pages not being used for any other form of income, you can make use of such pages for residual income. You might make only a few dollars a week, but it all adds up. 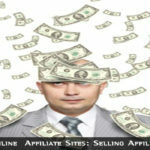 Never use AdSense on your affiliate marketing pages. You will potentially earn much more from a click on an affiliate link than on an advert. If you publish any clickable link on a page also containing a link to an affiliate pre sales or sales page, then you are diluting your potential income from that page. Why pass up the chance of a $47 sale to get a 20 cent click on an AdSense ad? That is not an exaggeration, yet some people do that! Affiliate marketing will give the better opportunity to make the most money. AdSense will make you smaller amounts of cash regularly with very little maintenance. However, it needs a fair amount of traffic to be really profitable, while you can use a mailing list to sell your affiliate products. You can build up a large list over time, even with a small amount of daily traffic. AdSense is a good choice if you don’t have the technical ability to operate autoresponders or the time to seek out appropriate affiliate products for your site. However, you will find that autoresponders are usually made very easy for newbies to operate, and you need very little technical expertise to build your own list and sell to it. The main problem with AdSense is the relatively low income per click, so you need a lot of traffic to make money. You are also trying to persuade people to click on adverts selling products you could sell yourself as an affiliate! Affiliate Marketing Vs. AdSense – the choice is yours. Thanks for this post. It is a very helpful post for me and for those who are new to affiliate marketing. I have seen that many bloggers are making great money out of affiliate marketing. Google AdSense can also be used as a source of income but usually, I have seen that the income is below $100. Both are good sources to make money, but most of the professional bloggers the main income source is affiliate marketing only. Choose the best hot selling niche and knowledge to promote the product is very important. Now am starting a new affiliate hosting blog will see how it works. Thanks for sharing your experience mate. According to me both affiliate and AdSense are used differently, the common thing between is, both of them are cheap and used to make money. But still thank you for the information. You post such as an awesome article. I read your post and see that you are giving best information about Google AdSense and Affiliate Marketing. Thanks a lot again for sharing this. 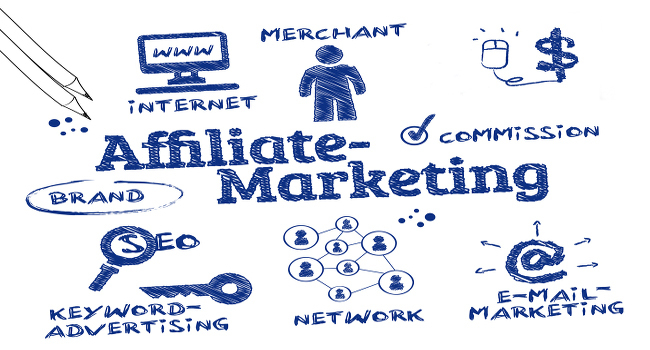 CPA and affiliate marketing can be more profitable but it depends on what you are promoting. You also don’t need as much traffic – just targeted traffic. Some high converting affiliate offers have payouts in the thousands of dollar ranges. You can also have a website promoting multiple CPA and affiliate offers whereas with Google AdSense you are limited to 3 ads. There are better options than AdSense with some people testing Ezoic, media.net, and a few others – there are actually many alternatives to AdWords. There are different types of CPA offers from sites like maxbounty.com, peerfly.com and you can use offervault.com among others to find more offers. Some payout per 1 page submit, some pay per sale, and some pay per call. It depends on the offer. If you are working direct with a company and bypassing the middle man you can get higher payouts and even negotiate a hybrid model where they pay you for the lead as well as a commission on the back-end. Both are equally profitable depending upon the type of audience a blog has. This is a useful article. I was using AdSense before 4 to 5 months, but now I am using PureVPN Affiliate Program on some of my blogs and my earning goes double then AdSense. Awesome article! This is what exactly I like to read about, and yeah! end of the decision I choose Affiliate Program. This amazing piece of writing sounds like the best guide for beginners who are confused to choose between Adsense and affiliate marketing. 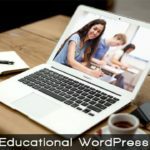 They can choose the options suit their skills and expertise after reading this comprehensive post. Thanks for sharing. Excellent article. Thanks for including a detailed discussion of both terms. In my view Affiliate marketing is more comfortable. Thanks for sharing this.